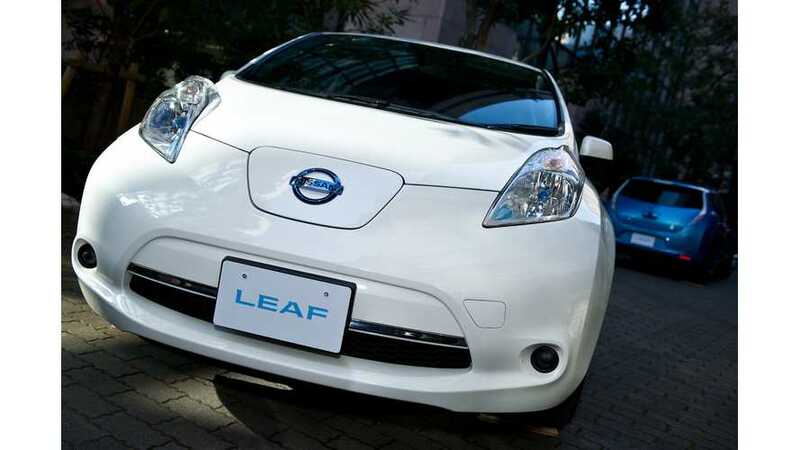 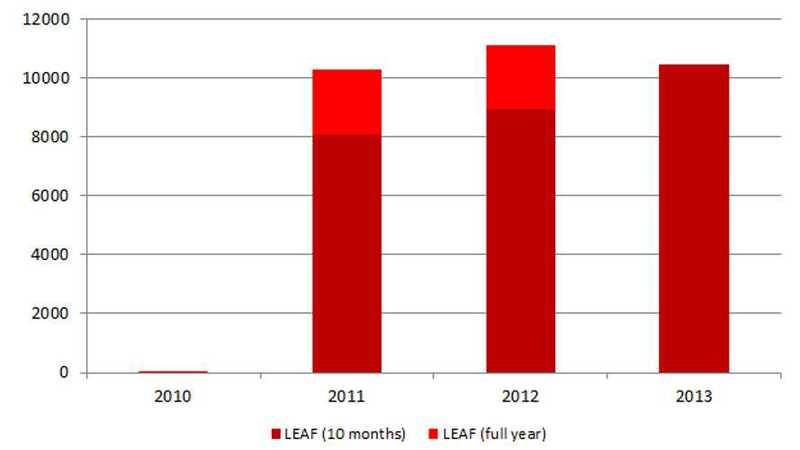 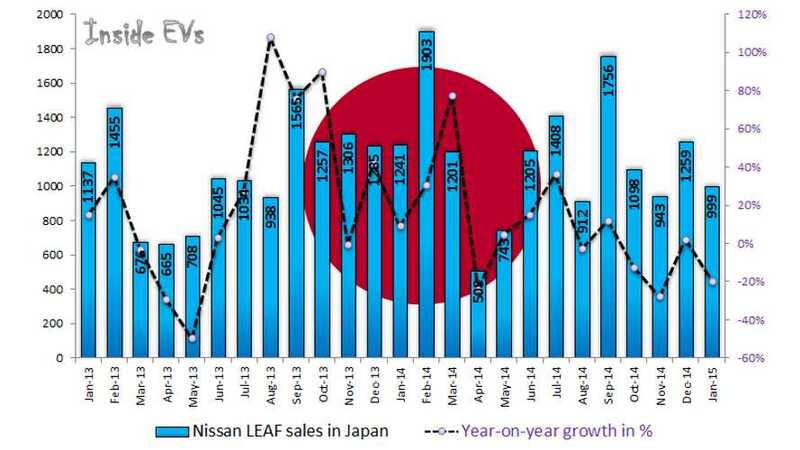 With 999 LEAFs sold in January, Nissan missed the mark of 50,000 cumulative sales in Japan by less than 400 units. 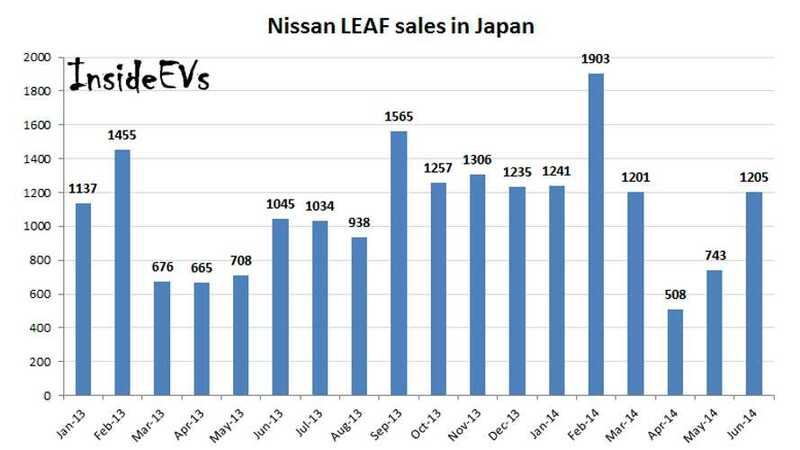 We expect that the important milestone will be achieved this month. 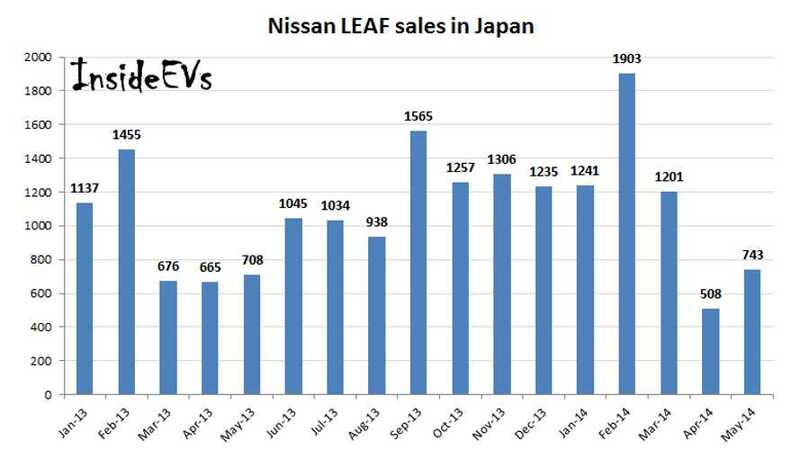 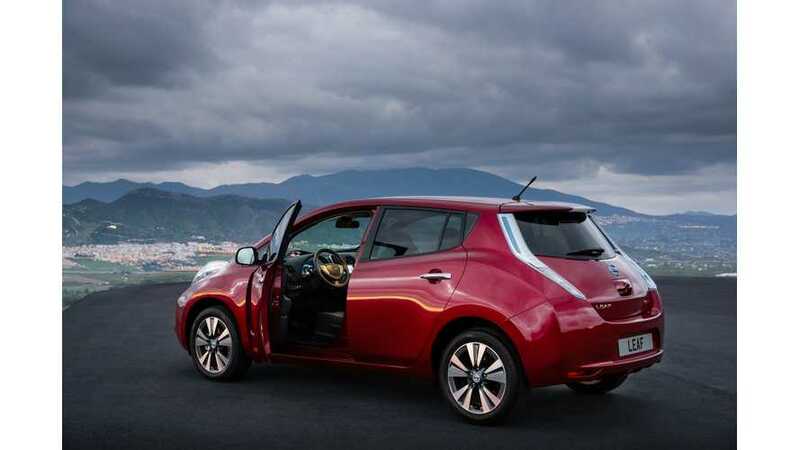 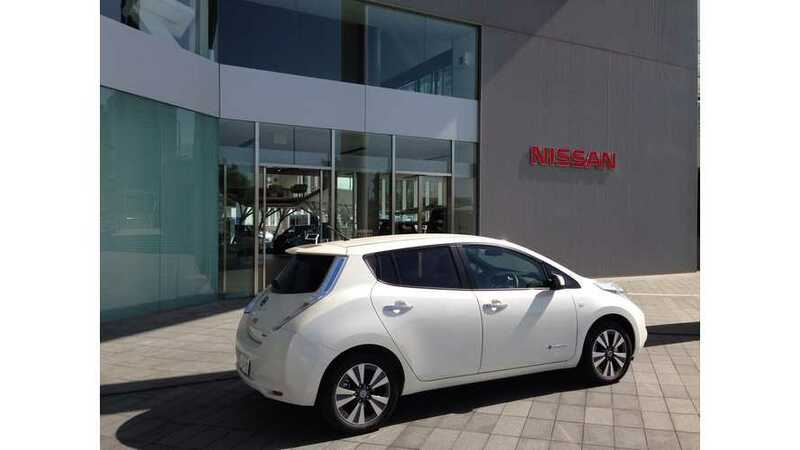 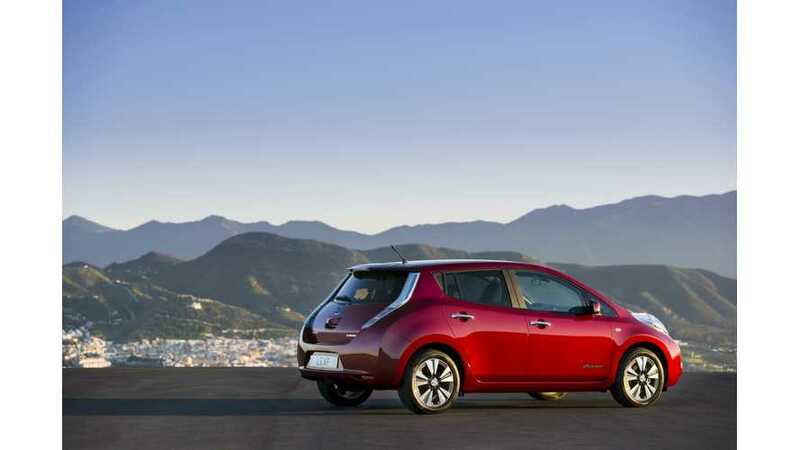 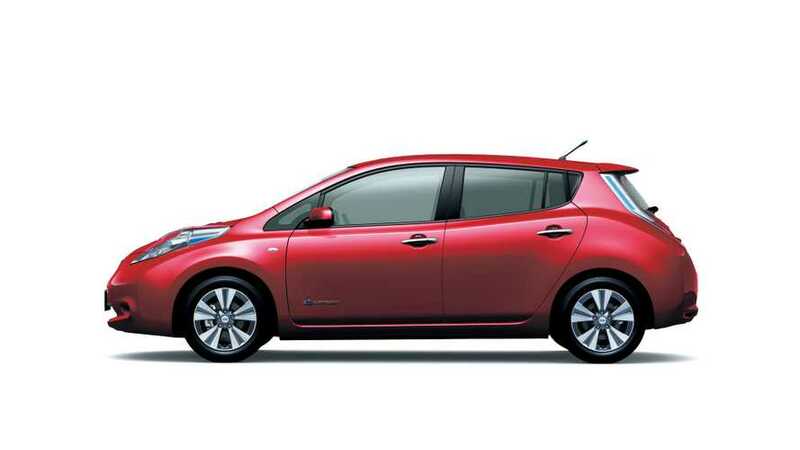 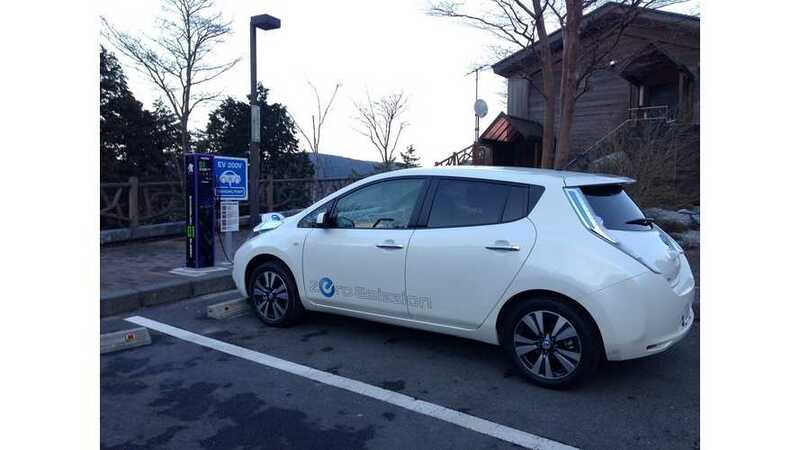 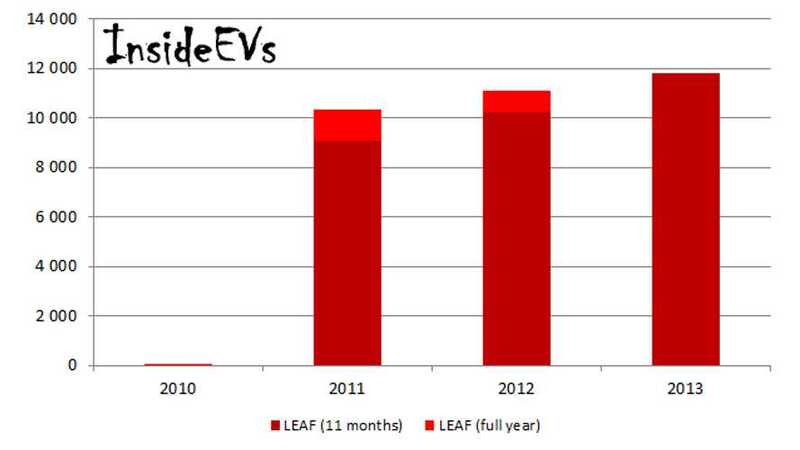 Good news is coming in from Japan, where Nissan LEAF sales grew by 20% this year to 6,801 in the first six months. 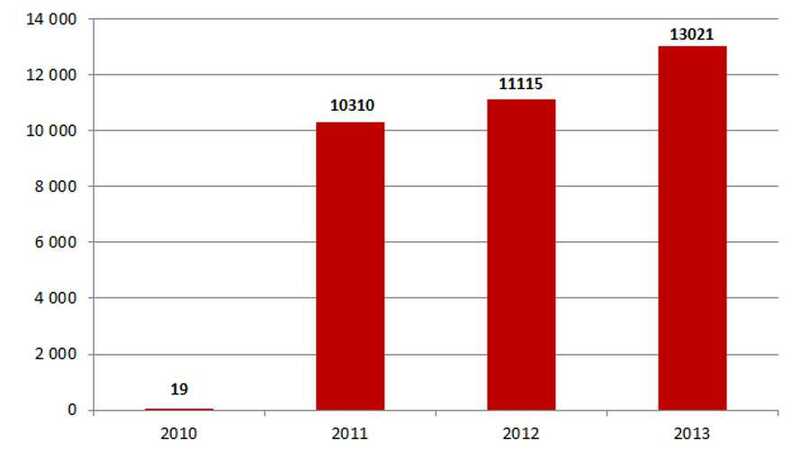 This is roughly 1,200 more than in the first half of 2013.